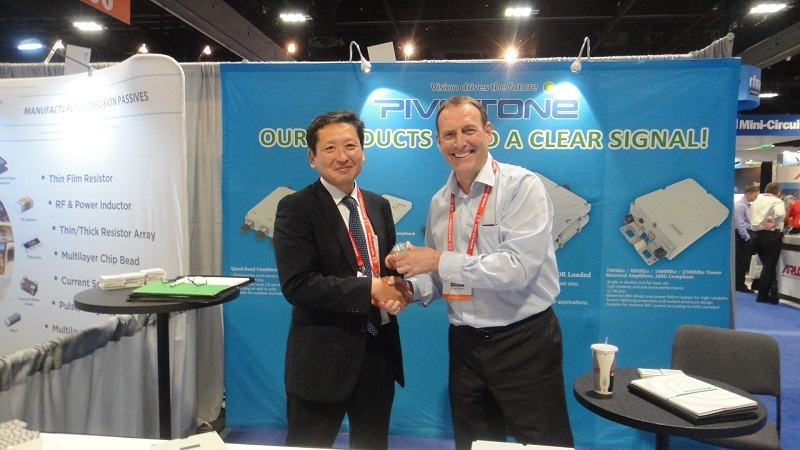 Pivotone attended the IEEE MTT-S show in Tampa Bay in June. 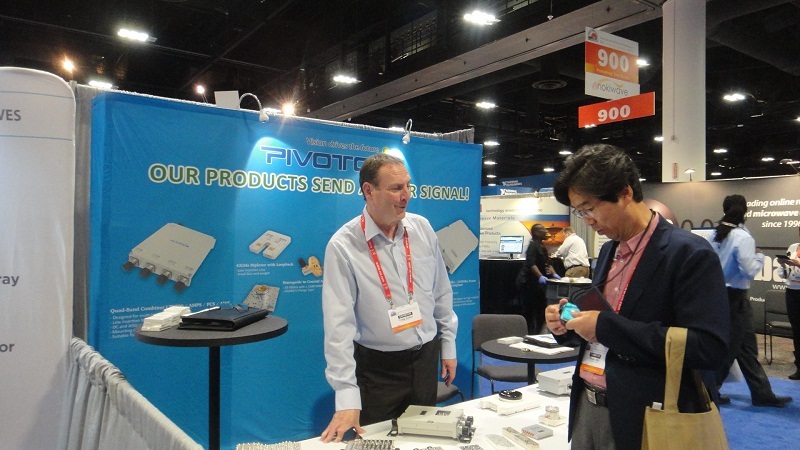 As the most authoritative shows in this communication field, it attracted many visitors. Our new developed products interested many customers and we have got some inquiries from the potential customers.